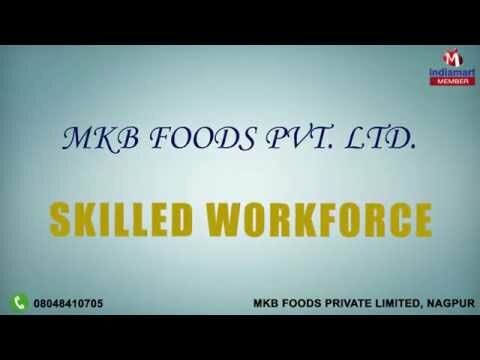 Welcome to Mkb Foods Private Limited, established in the year 2012, we are engaged in wholesaling, trading and supplying the premium grade of rice grains. The product range offered by us consists of Parboiled Rice, Indian White Rice and Authentic Indian Rice. Procured from the trusted vendors of the industry, the offered rice is known for its rich attributes such as mesmerizing aroma, high nutritive value, low fat content and rich starch content. Keeping the ease of our clients in mind, the offered rice is packed with standardized and hygienic packaging. At the clients%u2019 end, the offered rice grains are primarily under hygienic conditions through paddy field farming. This type of unique approach helps us vendors to maintain the aroma and nutrition value of the rice grains. Our vendors are appointed by our management based on their financial stability and market reputation.